Working with sergers and teaching workshops on the road, I'm often asked where are the best places to find knits. I'll always urging you to check with your local shops but the truth is, not many quilt shops sell beautiful knits. If they do: I often find their offerings limited. Here are 30 stores (a mix of Brick and Morter shops, online retailers, and some that are both!) that offer up organic knits, jersey knit, ponte knits, interlock knits, and double knit fabrics for sale. 3. Cali Fabrics Eclectic mix of prints and solids with a variety of weights and blends. Something for everyone including patterned knits that would be great for men. 7. Fabric World 256 W 38th St, New York, NY Apparel fabrics, metallic spandex. stretch sequins, stretch lace and more. 8. Fabric Worm Well-rounded collection of designer knit offerings online. 16. Michael Levine 920 Maple Ave, Los Angeles, CA Great variety of apparel fabrics not limited to burn out knits, textured knits, sweater knits, sequined knits, and so much more. 20. Organic Cotton Plus Grown and manufactured in the USA, many undyed options. 21. Print Knit Studio Unique high quality knits for children clothing designers. Made in USA. 23. Sewing Workshop 301 S Kansas Ave A, Topeka, KS curated fabrics by Linda Lee. Unique and modern prints, solids, stripes, and novelty knits available. 24. 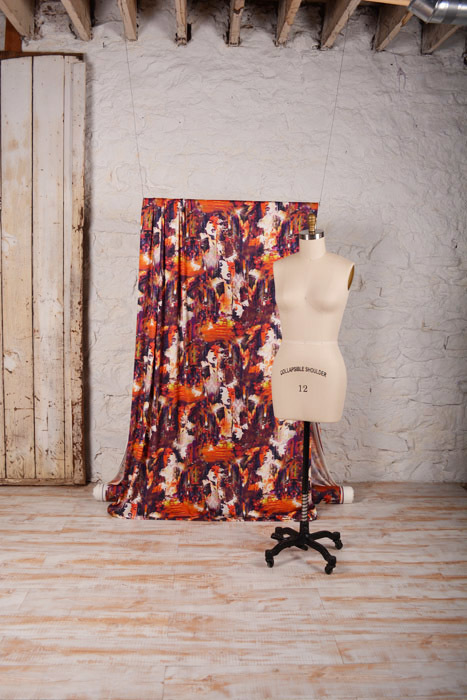 Spoonflower custom printed fabrics you design or choose from 1,000's of indie designers. 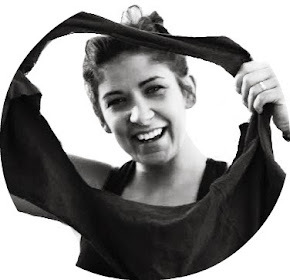 Performance, cotton knit, and organic interlock options are available. 28. Vogue Fabric Store 718 - 732 Main Street, Evanston, IL Over 230 knit fabrics available. Bonus: I'm including some of my favorite shops outside of the US just to round it out. 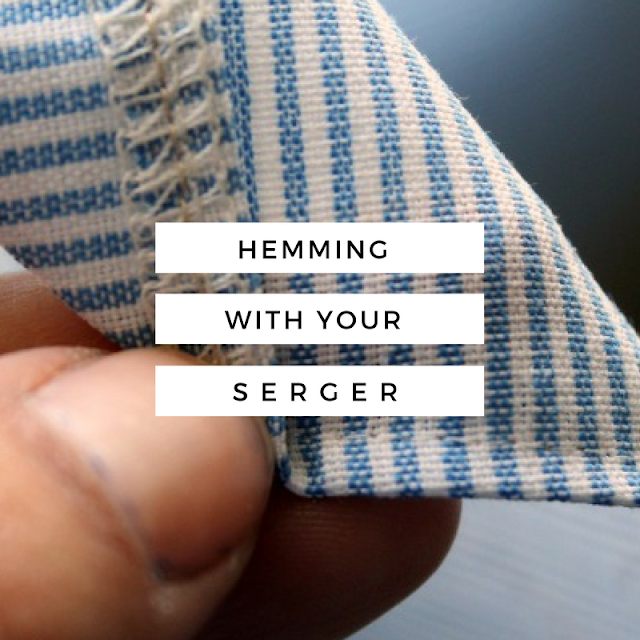 As we round out the first week of the Love Your Serger blog series, I'm enjoying seeing you dig out your machines and share serger project photos on Instagram. 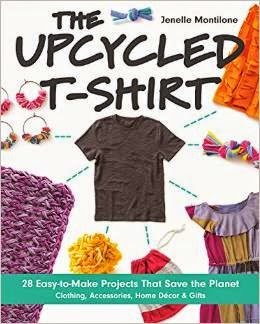 This is a great starter list of knit suppliers but if you have favorite online or local shop please leave a comment below- I'd love to check them out and I know others would too! 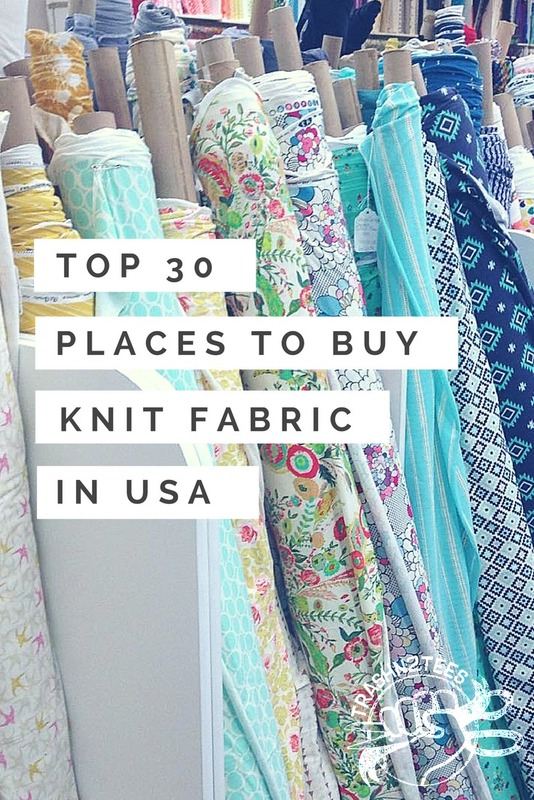 Actually the title should be top 28 places to get knit fabric in the U.S. plus two outside of the U.S., not top 30 within the U.S. But good info. Thanks for stopping by if you read the list there are actually 30. For whatever reason I didn't number 29 and 30. I appreciate your strategy on bringing it to my attention. Good list, I haven't heard of some of these and am looking forward to digging through their sites. My all time favorite place to buy from is knitpop, their service is second to none and support high quality knits for a steal. Thank you for this list! I found a few sites that hopefully suit my needs on here! I am trying out Cali Fabrics because they have a ridiculous sale on a bunch of their knits! I found some that look really nice for $1.98 a yard! Hopefully the quality is good when they arrive - all the reviews I found were very positive by their customers! High five for making this list! There is a shop that wasnt on the list, but one that i would definitely recommend. Stash Builder Box. i would just recommend this for people who are new to quilting. 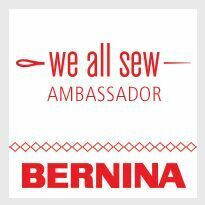 this shop is a subscription website that gives you 3 yards of new fabric every month and it is really up to you to make something out of it. I absolutely love Peek A Boo fabrics (peekaboopatternshop.com). Amy's custom knits are high quality, a dream to sew with, and gorgeous!